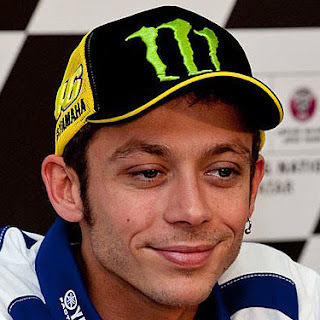 Valentino Rossi (Movistar Yamaha MotoGP) has been at the forefront in most races in the ever-changing 2016 season, and looks ahead to the upcoming flyaway stint ready to show those credentials once again. 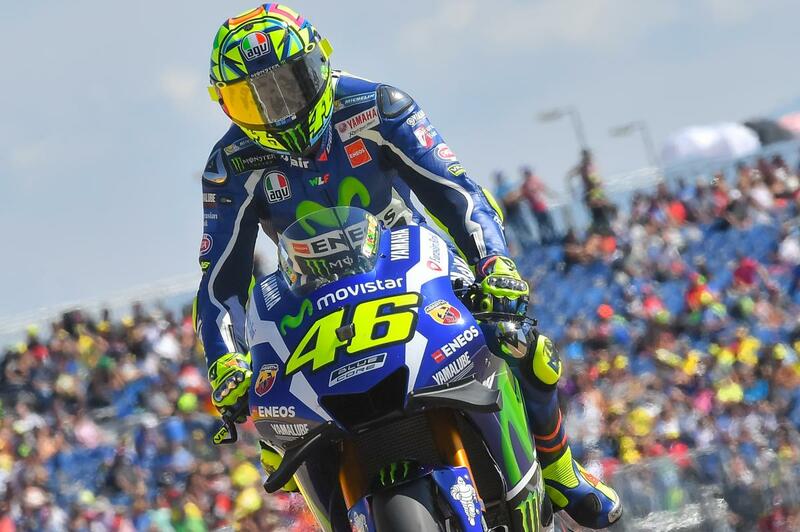 With a good record at the Twin Ring Motegi – the venue to kick off the three back-to-back races near the tail end of the season – the legendary Italian also relishes the chance to race at manufacturer Yamaha’s home venue, in Japan. In good shape and readying for a final stand again Repsol Honda Team’s Marc Marquez, Rossi will be looking to kick off MotoGP™’s 2016 Asian adventure with another victory – his third of the year – as he faces down Marquez in the Championship fight, 52 points behind.